Radiation therapy is a method used to treat cancer and other related diseases in patients. As a radiation therapist, you generally work in hospitals and other cancer treatment facilities treating patients with these diseases. Radiation therapists also work with other specialists in the field such as Radiation oncologists, Dosimetrists, and radiation physicists. If you are interested in more information on a career in radiation therapy, simply choose a school below and request information on financial aid, tuition costs, course offerings, and much more. Is a career in Radiation Therapy right for me? 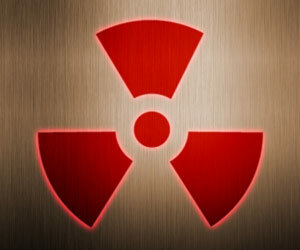 Employment of radiation therapists is expected to grow by 20% within the next 10 years. The annual wage for radiation therapists was over $74,000 in 2010 with the highest 10 percent averaging over $110,000 per year. If you are interested in more information on a career in radiation therapy, simply choose a school below and request information on financial aid, tuition costs, course offerings, and much more.